MobileCenter Addin for Cake Build, Test and Deployment Automation System. ProtobufTools Addin for runing Google's Protobuf protoc tool. 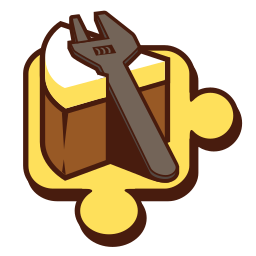 AppCenter Addin for Cake Build, Test and Deployment Automation System. SmartAssembly Addin for runing RedGate's SmartAssembly tool. Blazor interop library for Developer Express' DevExtreme library. .net/Mono library to manage WittyPi board. Support library for immutable types. Blazor interop library for Redux DevTools extension. ResourceHacker Addin for Cake Build. A very simple message bus implementation.